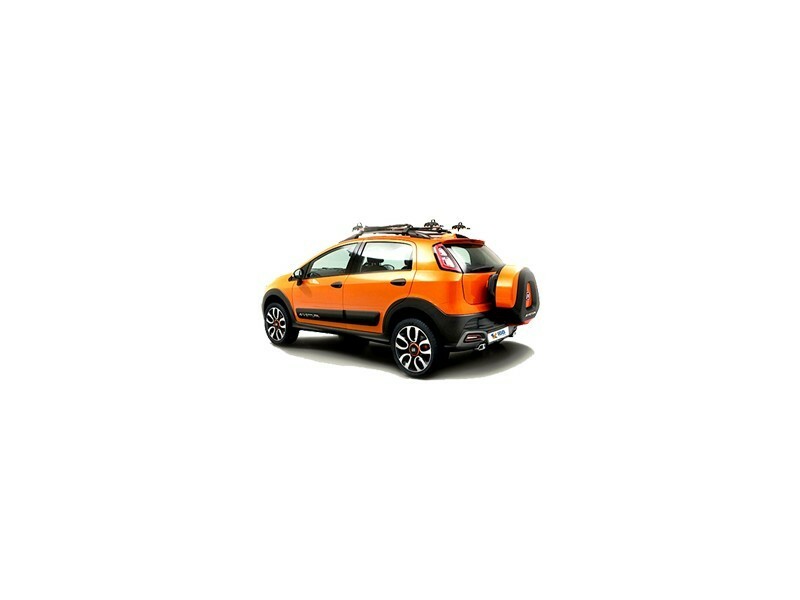 Fiat Urban Cross is the latest vehicle in the automaker’s portfolio. It’s very similar to the Punto and in essence, this car is an improved version of the Punto but gets few additional features like more ground clearance, alloy wheels etc. Talking about additional features, let’s look at the exteriors. Made to rough it out and take on city roads, the Urban Cross now comes with more ground clearance as mentioned and lower body claddings which are rigid and firm. Few features are claddings for the door and roof finished in silver, revised front and rear grille, spoiler, diamond cut alloy wheels, roof rails, side body claddings and accentuated wheel arches. The cabin too has a lot to say it comes with a 5inch infotainment system with navigation, Bluetooth, USB and AUX connectivity, rear AC vents, automatic door locking, dual tone interiors, power windows which even roll up after switching off due to the ‘delay’ and ‘auto-down’ options and soft touch front panel. Firstly, the Urban Cross is available in three trims - Active, Dynamic and Emotion (Abarth powered). 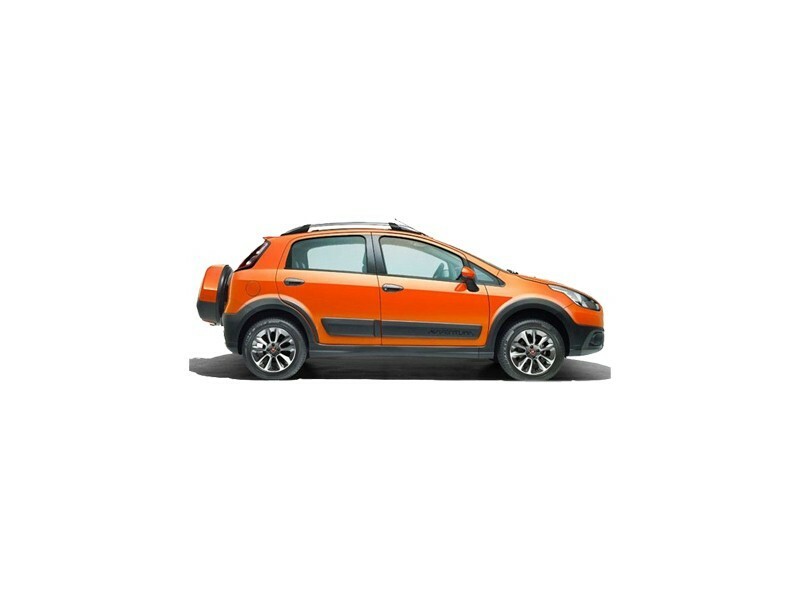 The Active and Dynamic version use a 1.3L Multijet diesel engine which produces a power of 92BHP and a torque of 209Nm. The Emotion trim which is Abarth powered is a top-of-the-line version and uses a 1.4L T-Jet petrol engine which churns out a power of 138BHP and produces a torque of 210Nm. All three variants are mated to a 5 speed manual transmission gearbox. As usual, keeping up with the Fiat’s strength, the Urban Cross comes with good ride quality and handling which both offers a splendid experience. The car comes with the standard Italian quality in terms of build which is fantastic. Comfortable interiors and spacious seating is a great combination for the cabin. Although, service network of Fiat is growing and improving, the current network present is quite minimal and hence poses a problem. The after sales service too isn’t up to the mark. For a lot, it seems like Fiat is just coming out with very similar vehicles which just have minor changes. 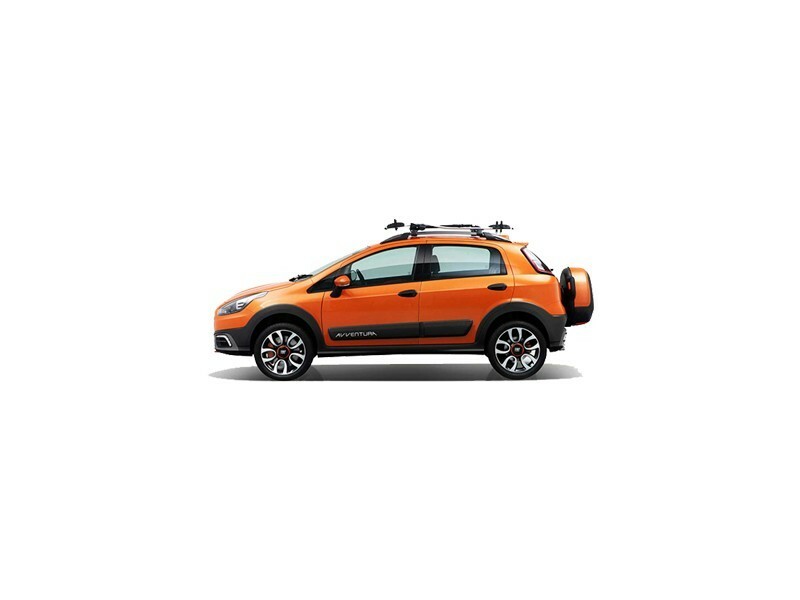 Although, the Fiat Cross Urban is a good car in many aspects a lot of people feel that vehicles are quite similar in nature and there is only a minor difference in the vehicles offered by Fiat. They need to amp up their game and bring a car which will throttle the market. It’s missing that edge which a car requires. On the other hand, although it sees minor upgrades it does do much better than its previous models and is slightly better. The price point is quite affordable and is cheaper than competing cars. All in all, the Urban Cross is a good, fun, affordable car to drive.